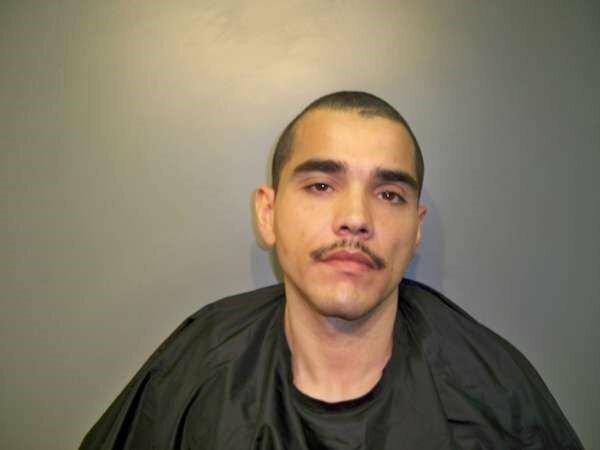 The Laurens County Sheriff’s Office responded to 205 Relax Street in the Waterloo area on Sunday to assist the South Carolina Highway Patrol with the execution of an arrest warrant on Kristopher Damian Burton, 37. The wanted person was known to be at this residence by the troopers. Three troopers and one deputy went to the residence and located Burton in the master bedroom, where he had locked himself inside upon observing the officers. After talking with Burton through the door, he surrendered without incident. 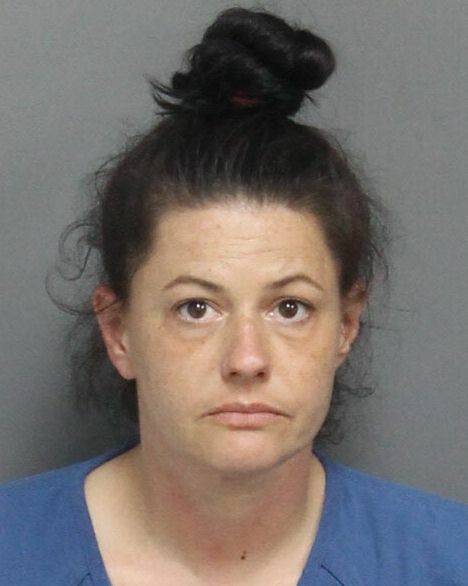 A firearm and drug paraphernalia were located by officers as well as another individual, Kerrie Rena Wilson, who had hidden herself in the rear of a closet under clothing. Investigators with the LCSO then obtained a search warrant for the residence, which led to charging Burton and Wilson, 39, with intent to distribute methamphetamine and possession of steroids. Burton was also charged with unlawful possession of a weapon, as a handgun was recovered, as well. Burton was transported to the Greenwood County Detention Center to answer for the original S.C. Highway Patrol warrant, and Wilson was transported to the Laurens County Detention Center.